 Meta SaaS provides a cloud platform for IT and Procurement to identify, manage and analyze the usage, spend, and access rights for all of the cloud vendors at a company.  Meta SaaS provides a cloud platform for IT and Procurement to identify, manage and analyze the usage, spend, and access rights for all of the cloud vendors at a company. One pane of glass for all of your SaaS!